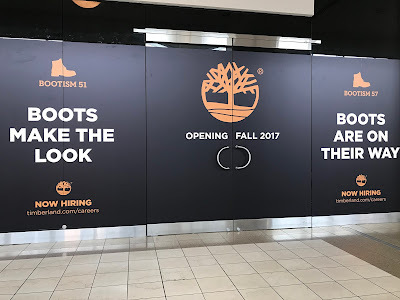 Timberland plans to open a new store at Lenox Square in Buckhead next month. 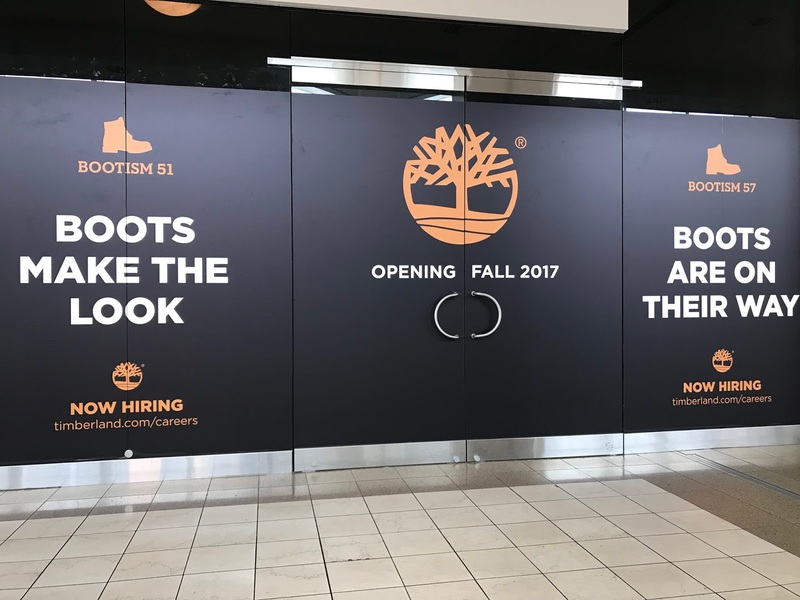 Known for their durable boots and outdoor apparel, Timberland will open on the mall's second level, between LOFT and Gap Kids, in the approximately 3,000 square foot former Crocs space. Despite a large wholesale business with retailers such as Foot Locker, REI, and Macy's, there are fewer than 100 Timberland stores in the United States. In Georgia, the company operates "Factory Store" locations at the North Georgia Premium Outlets in Dawsonville and at the Tanger Outlets in Commerce. The Timberland in Lenox Square will be their only full-line company-owned retail store in metro Atlanta. In years past, Timberland has operated stores at both Phipps Plaza in Buckhead and Perimeter Mall in Dunwoody. Timberland, like The North Face, which opened in Lenox Square last month, and VANS, which opened in the mall in 2012, is owned by Greensboro, North Carolina based VF Corporation. 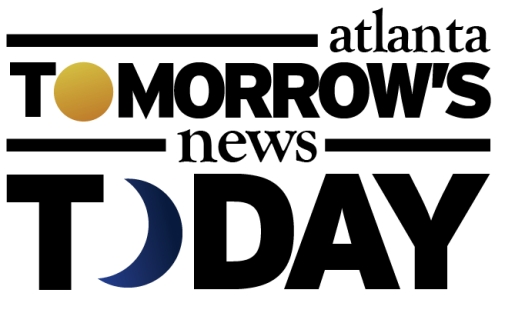 In addition to the three aforementioned brands, VF also owns Reef, JanSport, Kipling, Wrangler, SmartWool and a host of other apparel brands. 7 For All Mankind, which is also in Lenox Square, was previously a VF Corp. brand, but was sold last year. Before its purchase last month of Williamson-Dickie Mfg, (makers of Dickies hospital scrubs and Kodiak boots) for $820 million, VF has been rather quiet since its 2011 acquisition of Timberland for about $2.3 billion. Information on the Timberland website indicates the Lenox Square store is opening June 15, 2017. As signage for the the store was just installed on the exterior windows to indicate the upcoming opening this week, it's hard to imagine where this terribly inaccurate date came from. A store employee at the Factory Store in Dawsonville indicated this week that the Lenox Square store is expected to open September 23. Are you excited for the return of a Timberland store to metro Atlanta?  Is footwear still an item you tend to buy in stores or have you shifted to online purchasing? What other stores would you like to see open in Lenox Square?